I have to first begin this blog by stating that it has truly been an honor working on behalf of 50 Cents Period and that I admire Lorrie Lynn King in just about every humanly way possible. She is an incredible mentor, role model, leader, and I feel blessed to have crossed paths with her in my lifetime. All I needed was a minute of her time and I immediately knew that I wanted to do all I could to play some sort of role in her remarkable organization. This past December I had the privilege of shadowing Lorrie on a day-to-day basis. I saw the inner workings of running an NGO unfold in front of my very own eyes. Every day I was awestruck by the work Lorrie was doing, the people she was touching, and the motivation emanating from her very being. The impact Lorrie has on the lives of refugees in the Atlanta area is staggering. She is making a difference every single day. I was able to gain a much broader understanding of the programs 50 Cents Period runs, in particular, the Women’s Circle and Girl Power programs. 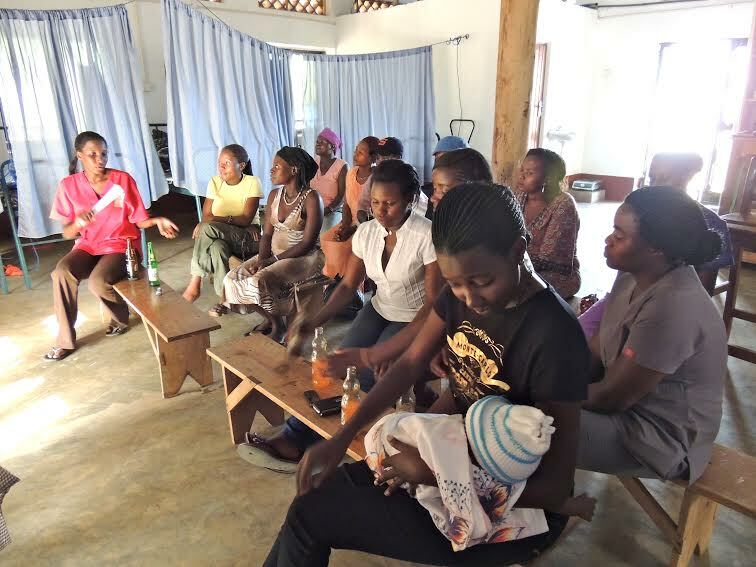 The knowledge and guidance shared with me by Lorrie prepared me for my task of implementing these programs for the first time ever at our partner organization; the Engeye Health Clinic in Ddegeya, Uganda. 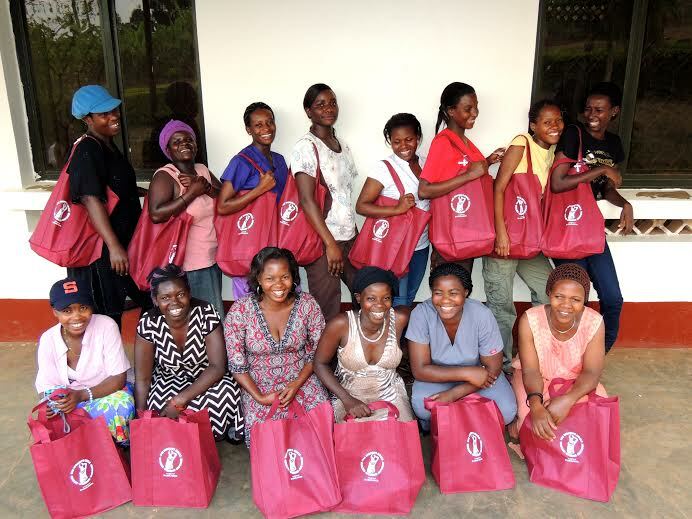 Currently, there are 14 members participating in our Women’s Circle program and 10 members in our Girl Power program. The first meeting for both programs was very general and matter-of-fact. With the help of the medical in charge clinician, Tushabe Innocent, I was able to effectively communicate the objectives of these programs to my audience. The task to develop an established curriculum for future meetings is left for Tushabe to decide. 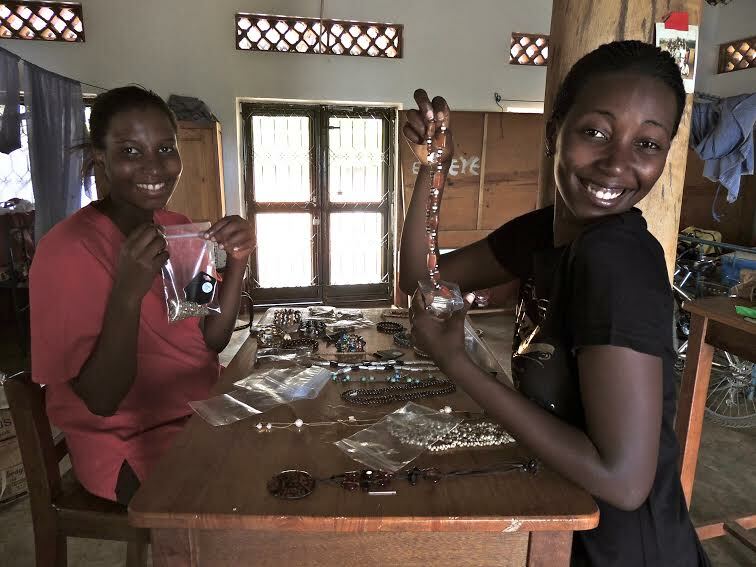 In the time leading up until Lorrie’s visit in April of 2014, Tushabe will have the opportunity to work with the women and girls to see what they wish to learn and discuss in these meetings. I was overwhelmed by the enthusiasm for these programs in Ddegeya. You could tell it was a gift for these women and girls to take time out of their day to come in a shared space and discuss matters specific to women. No matter where we all come from, we all share the same things. It was humbling and moving to see women come together, laugh, ask questions, and share their stories. More than anything though, it made me hopeful and above all else, thankful for the work 50 Cents Period is doing. I felt an extreme honor to play a small part in bringing this program to Uganda. This entry was posted in Uncategorized and tagged Biz Alexis, Ddegeya, Engeye, Girl Power, Tushabe, Uganda, Women's Circle. Bookmark the permalink.